I really cannot believe how quickly Evelyn is growing! 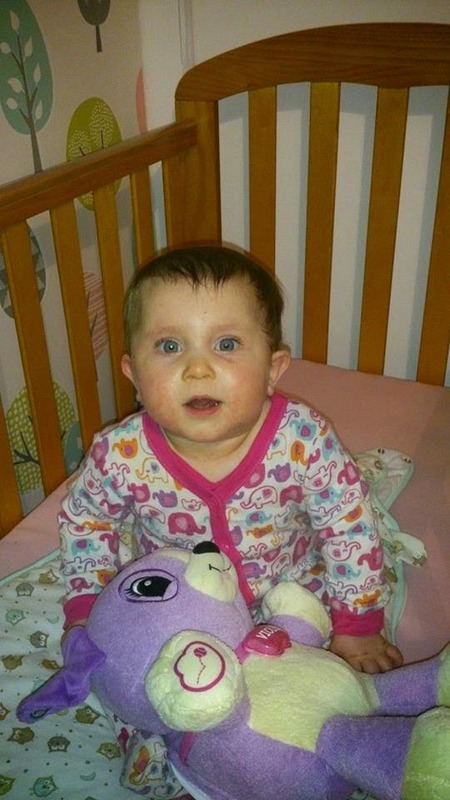 We recently reached another new big step as she is growing and that was moving her in to a cot. She had most definitely out grown her swinging crib and spent a short time in her travel cot as we sorted out her moving in to her own room. The cot Evelyn moved in to is this one ( Obaby Lily Cot bed in Country Pine). The cot bed is a lovely rich pine colour and is really sturdy and well made. It came packaged well and once taken out of the (well padded) box it was pretty simply to put together. It does require 2 people more for just holding the parts in place rather than it being difficult. The instructions were clear and as the holes for the screws were in a place it was simply a case of popping the correct screws in the correct holes and it was done. It took 2 of us (myself and my husband) around 20 minutes to assemble! 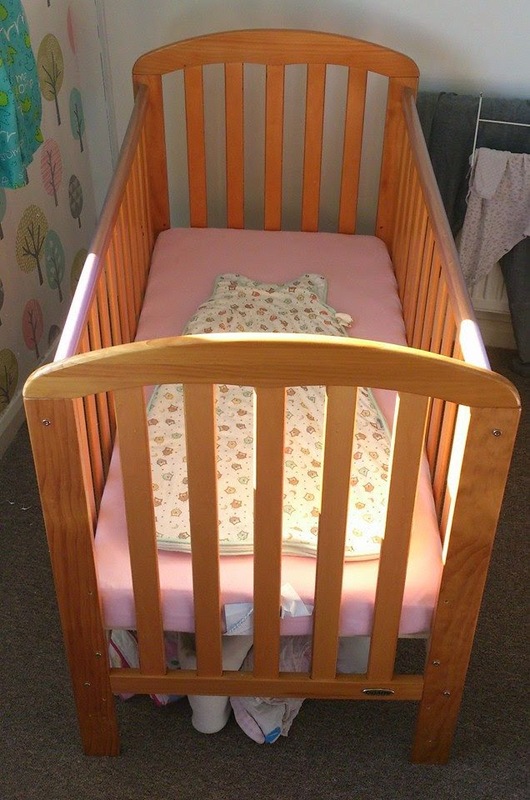 This cot does not come with a mattress so this would need to be brought separately (you can also buy these at Wayfair.co.uk so you could order it at the same time if you wanted). However it is priced at just £107.99 (price correct at time of posting this) so a very reasonable price. The Obaby Lily cot bed measurements are 75cm Height x 125cm Width x 17cm Depth so a really good size. It also fits a standard size mattresss ( 120cm by 60cm) so it is relatively easy to purchase one that fits and means there are plenty of choices. The Obaby Lily cot is a traditional style cot which is suitable from birth and has 3 height settings that are quickly and easily adjusted as baby grows. We absolutely love the Lily cot bed. 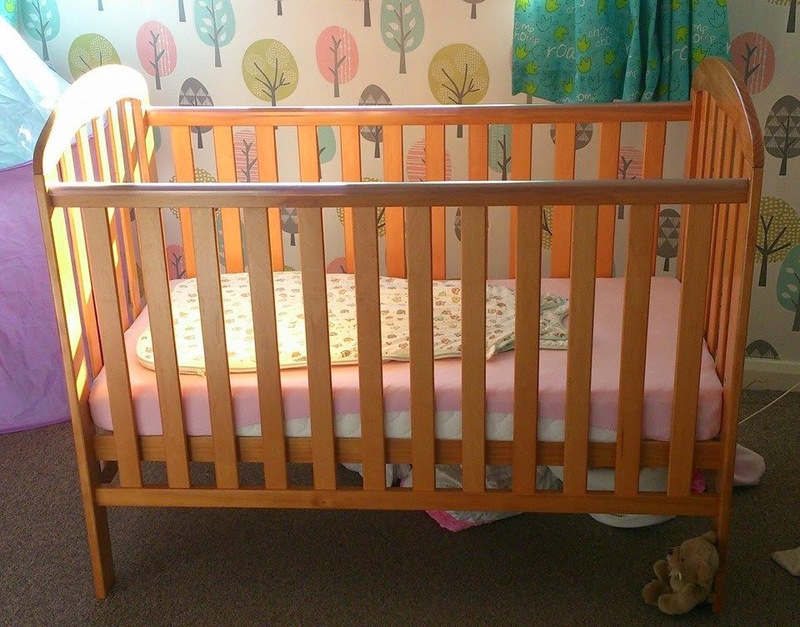 It is a good quality sturdy bed for our little girl and has a lovely smooth varnished finish with teething rails fitted to both sides ensuring the cot doesn't get damaged if baby does decide to take a nibble. I can tell just by the look and feel of this cot just how well made and durable it is going to be. Wayfair don't just sell cots! They are the place to go for all your furnishing needs indoors and out. Why not pop over and check out all the great items they have to offer via the website here - www.wayfair.co.uk. You can also stay up to date on all the latest news, products and offers via their facebook page here - www.facebook.com/WayfairUK. This cot looks great quality. I like the fact that it grows with the baby too. I love cots that grow, they are fantastic. I love the look of this one - and your little one is a cutie! 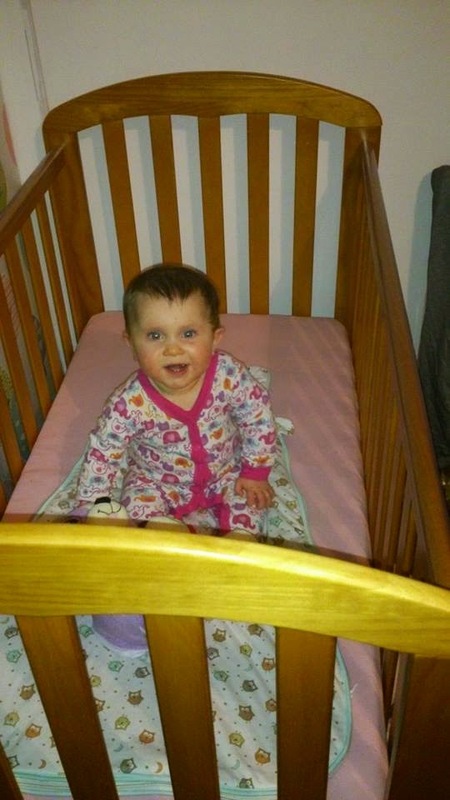 Awww well she seems to like her new cot. Time flies doesn't it, they grow so quickly. This is a beautiful cot. My three month old will need a cot soon! I do love Wayfair. You can get so many different things on their website! I love the adjustable heights..
Looks like a great cot and your little one looks SO sweet in it!